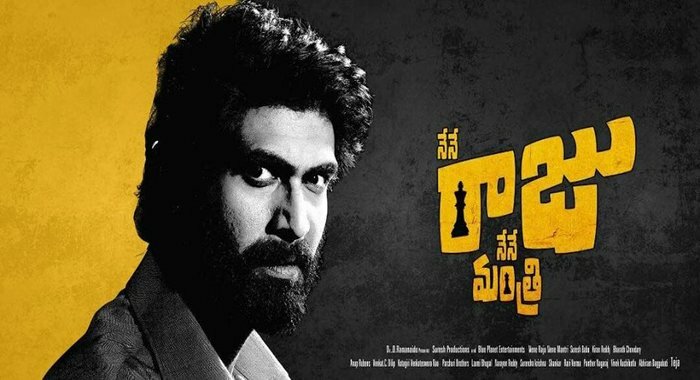 Nene Raju Nene Mantri is an Upcoming Telugu Film in 2017, It is Thriller, Drama Film and Rana Daggubati, Kajal Aggarwal in lead roles. This film is Directed by Teja and Produced by D. Suresh Babu, and Kiran Reddy. It is made under the banner of Suresh Productions and Blue Planet Entertainments. Velaiilla Pattadhari 2 is scheduled to release on 2017. It is clear from the trailer that Kajal Agarwal's character Radha is not a part of the whole film. May be Catherine Tresa in the meantime. 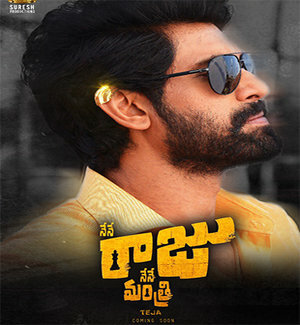 Rana is in the role of a politician in a directed film. The film will be released simultaneously in Tamil, Hindi and Malayalam languages. The film produced by Suresh Babu is about to be released soon.